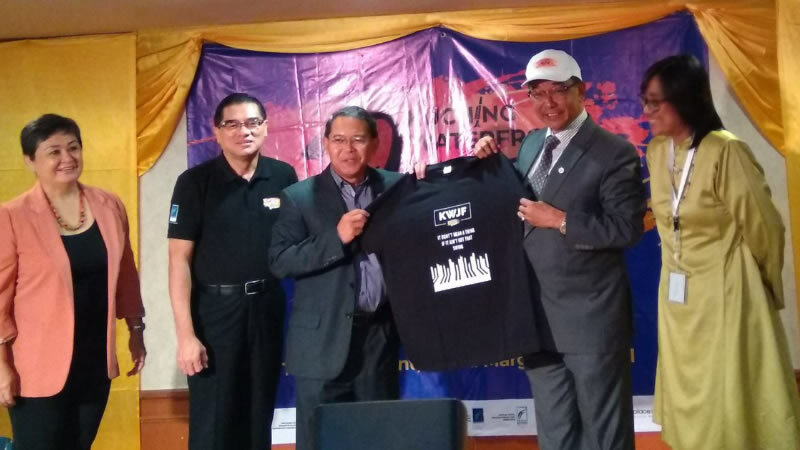 Minister of Tourism, Arts, Culture, Youths and Sports Datuk Abdul Karim Rahman Hamzah has proposed that the annual Kuching Waterfront Jazz Festival be held on a fixed date each year. 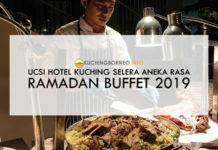 He was quoted by The Borneo Post as saying that he hoped such move would allow jazz lovers worldwide know when to book their flights for the festival. Karim who commended the festival as being ‘sold out’ last year, also hoped that the venue of the festival be expanded beyond what it is today, suggesting also to have barges to be rented out to accommodate more festival goers. This Kuching Waterfront Jazz Festival 2018 begins next week from the 28 to 29 September 2018. It will feature 14 jazz musicians and bands from all over the world. Among the line up are Sarawakian songstress Dayang Nurfaizah, Tompi (Indonesia), Aditya (Indonesia), Atilia Haron, Carmen Souza (Portugal), The Natalie Gillespie Band (Australia), Aisyah Aziz (Singapore), Ito and the Blues Gang. The free standing concert begins at 6.30PM and ends around 12.30am. More information and details, including about tickets, activities and and hotel suggestions can be read at the preview of the Kuching Waterfont Jazz Festival 2018. / Main photo by Patrick Lau.